Would you like to improve your walking efficiency? Would you like to get fit while sharing the experience of Pembrokeshire’s great outdoors? 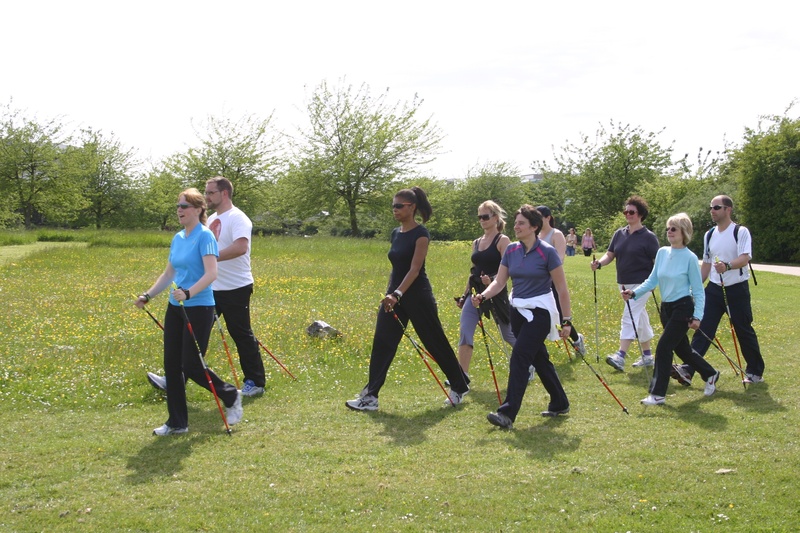 Why not learn to nordic walk with our experienced and accredited instructor and see how walking with poles can really make a difference…. The best way to learn to nordic walk is to complete one of our full day workshops which are held around Pembrokeshire. Click here for further details of workshops. We also offer private one to one tuition, please get in touch for further details. We also sell good quality exel nordic walking poles, we can fit these for size during your workshop or walk. We also run regular social nordic walks, so once you have completed your nordic walking introduction workshop you will be able to join onto one of our nordic walking social classes. We even organise our own nordic walking holdiays, please have a look Pembrokeshire nordic walking holidays. If you would like to book a guided walk, walking holiday or nordic walking class, please e mail or phone to reserve your place. Please give Andrew a call or send an email and we will get back to you.